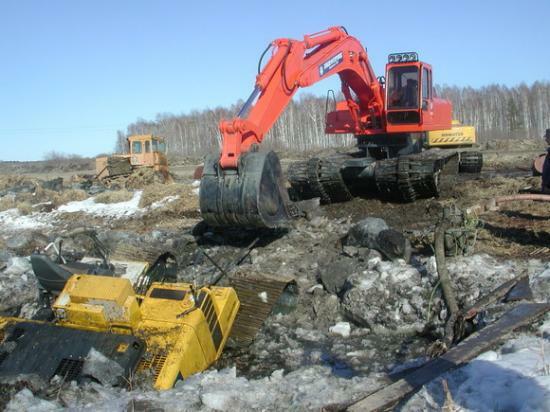 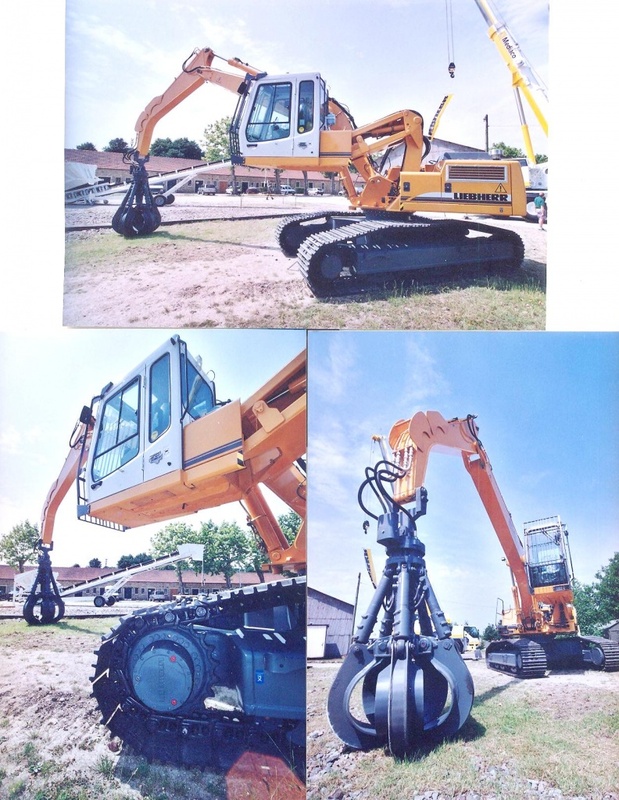 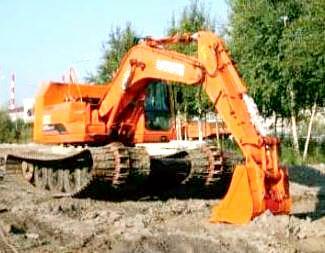 EG 70 R Hitachi dumper. 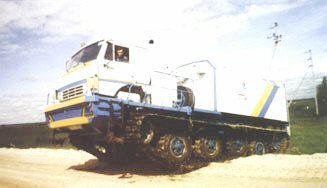 J M M at Intermat, Villepinte, May 2003. 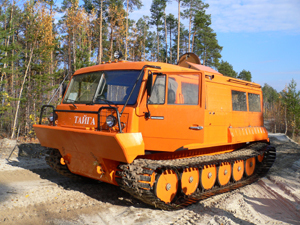 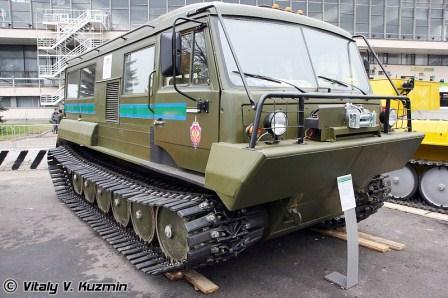 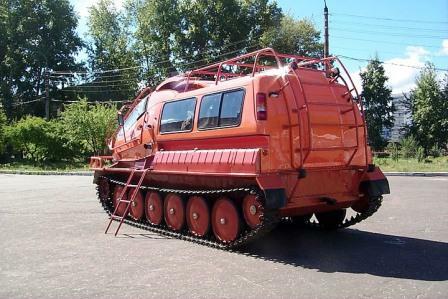 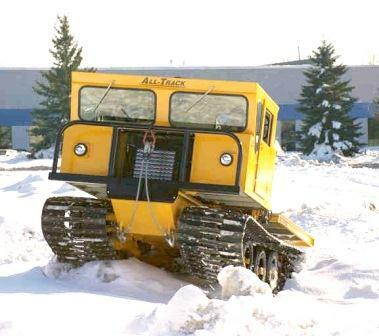 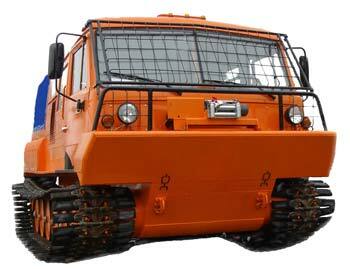 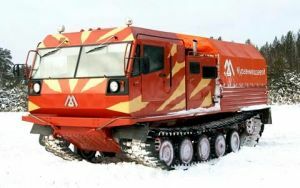 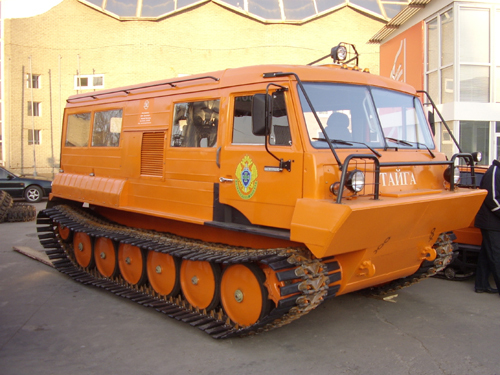 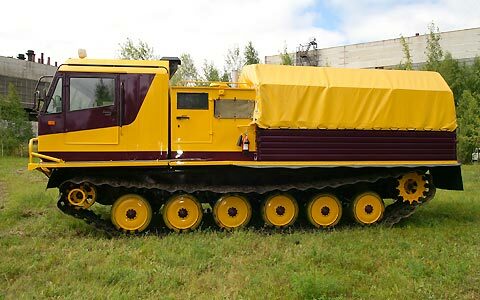 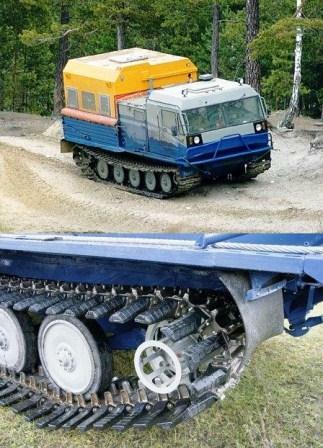 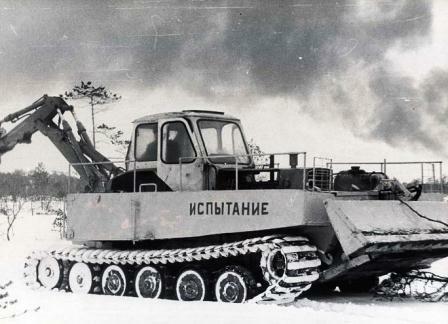 Forestry tracked vehicle of former USSR. 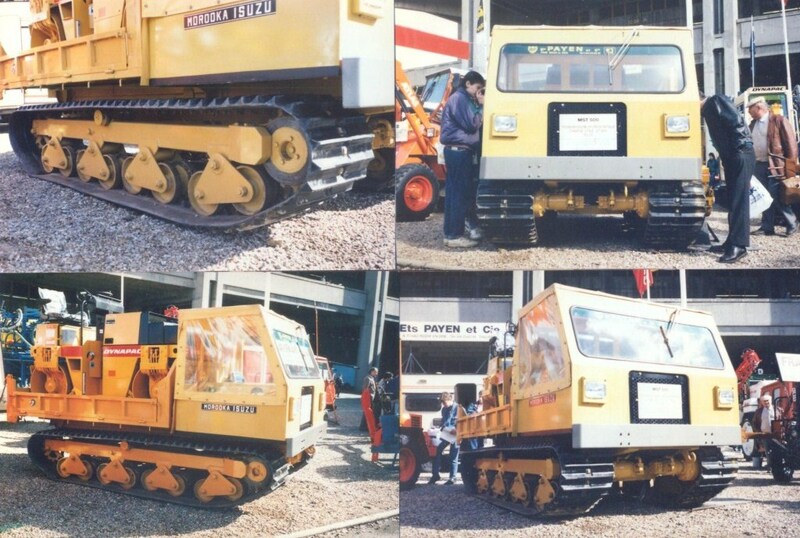 J M M at SIMA, Paris in March 1989. 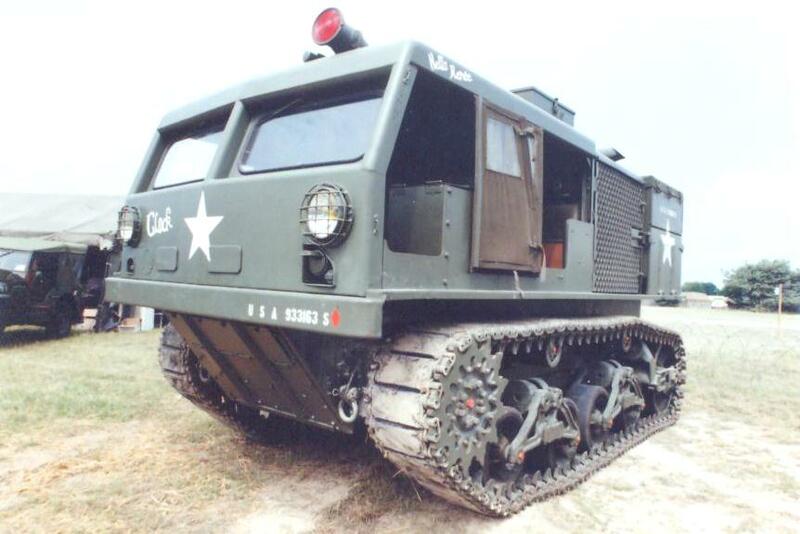 Exhibition Tracked vehicle built on M 3 Stuart in the 70s. 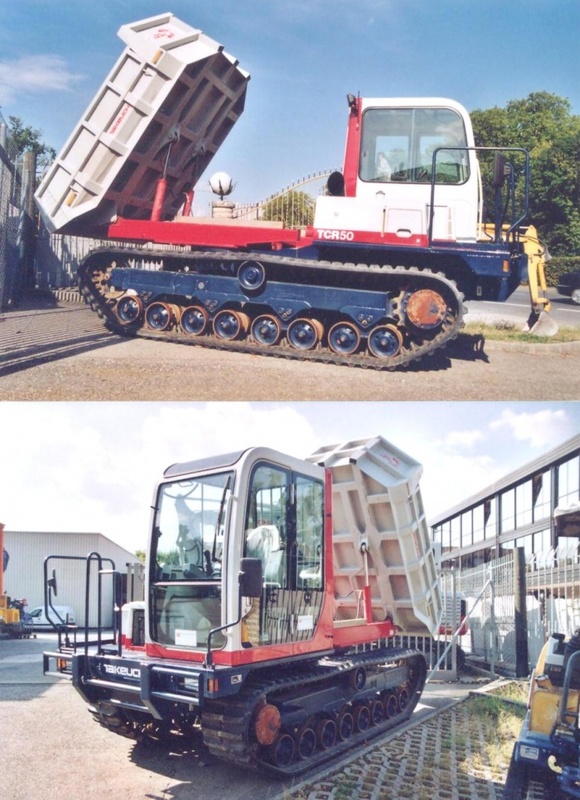 Pict from the book ‘Camions en couleur’ of Jean-Gabriel Jeudy, ETAI, 1996. 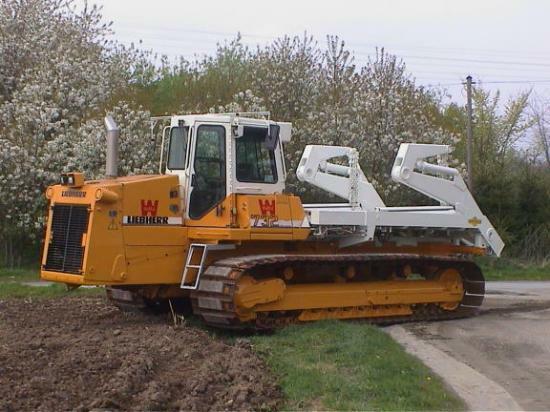 Inter-Drain Plow of Tiel, The Netherlands. 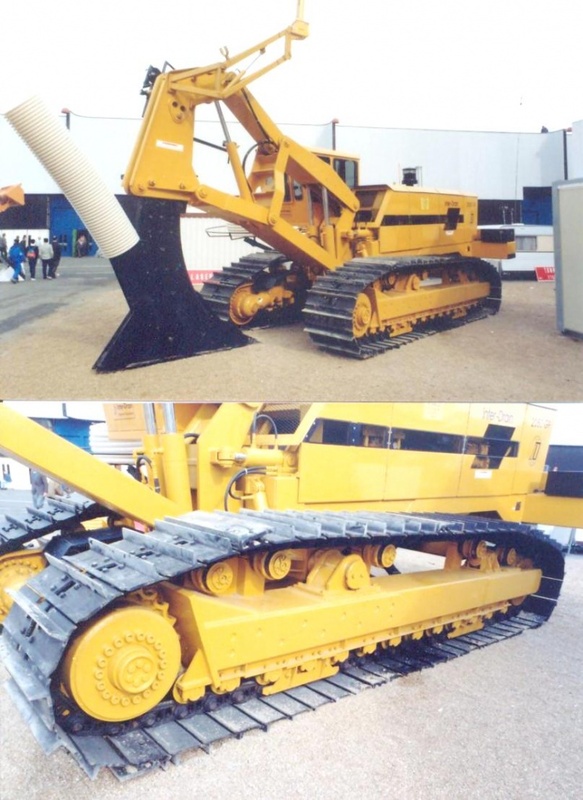 J M M at SIMA show at Paris on 1990 03 07. 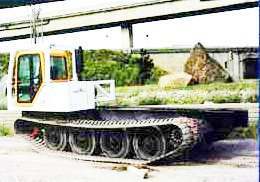 Liebherr Excavator. 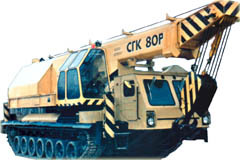 J M M at open house 5ème Génie of Versailles, June 2003. 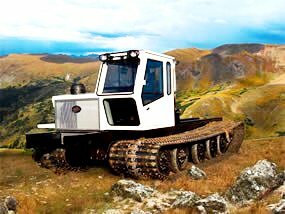 M4 tractor of WWII. 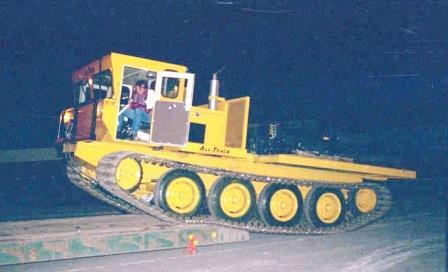 J M M at Mourmelon Camp Open House, France in 1994. 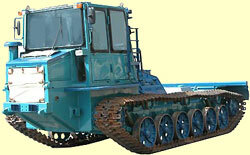 Morooka crawler dumper MST-700. 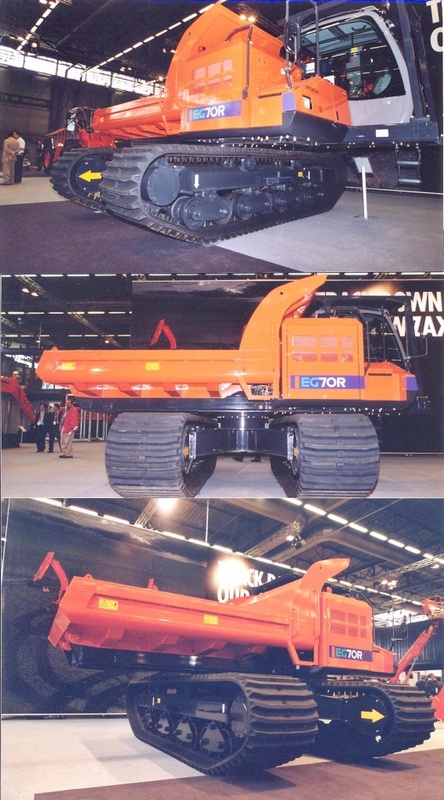 J M M at auction of Moerdjick, The Netherlands, on March 2003. 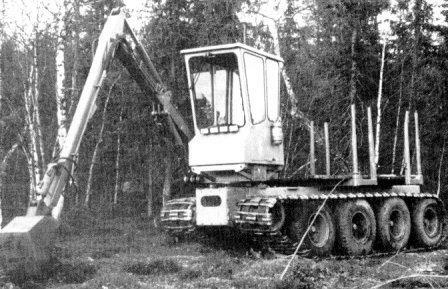 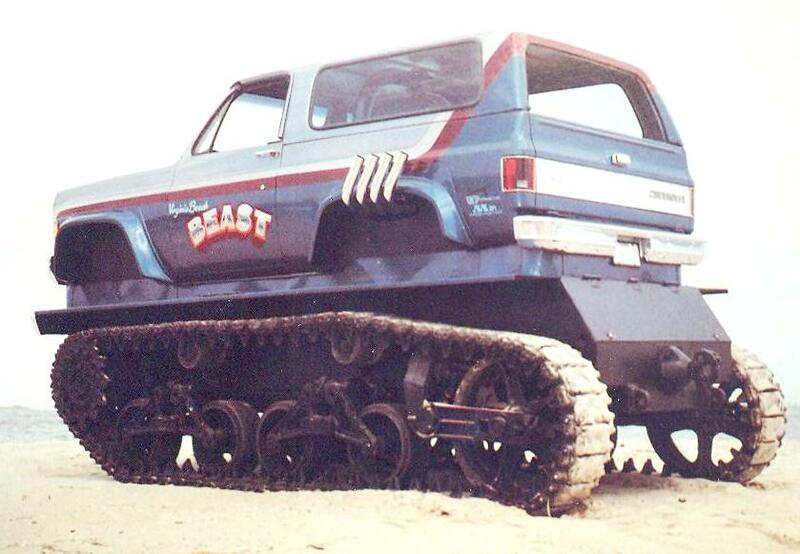 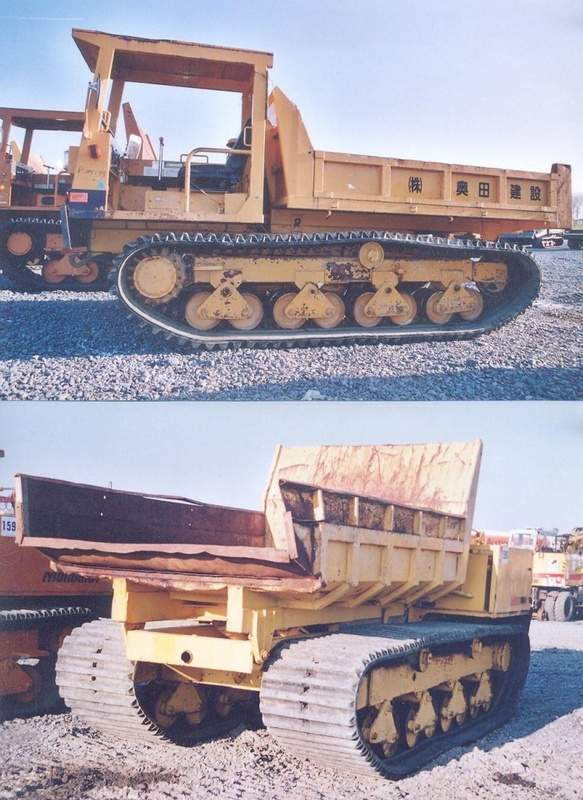 Morooka Tracked Carrier built or sold by many brands as Isuzu, Hitachi. 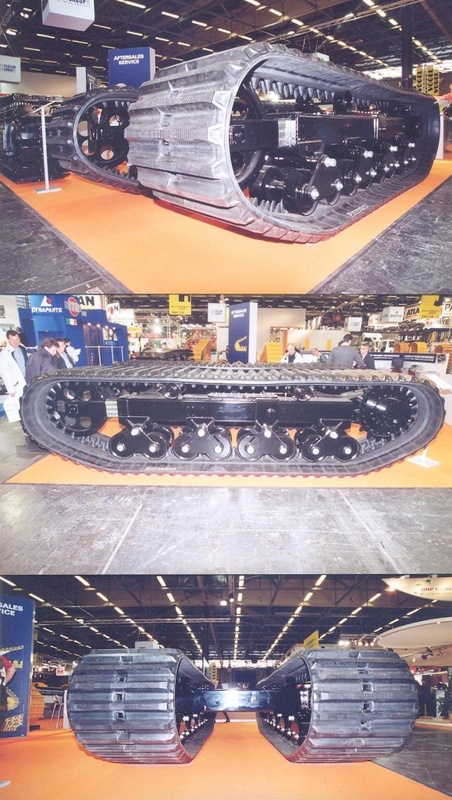 J M M at SIMA, Paris, March 1989. 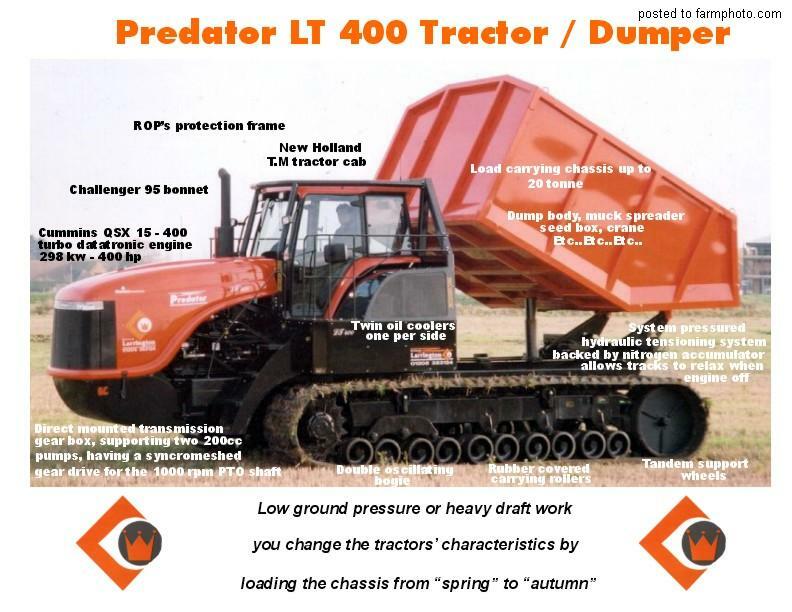 Predator LT 400 Dumper, which seems to be from New-Holland, from www.farmphoto.com. 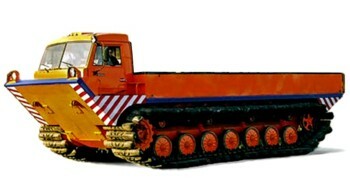 Ratrac (Thiokol) from the 70s. 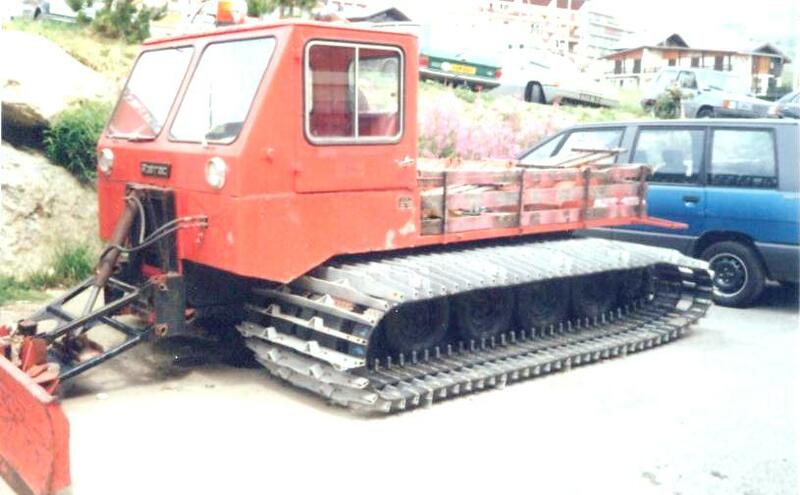 J M M at l'Alpe d'Huez on August 1989. 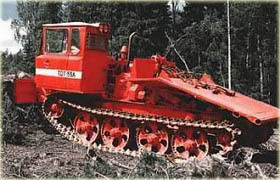 Takeuchi Tracked Dumper. 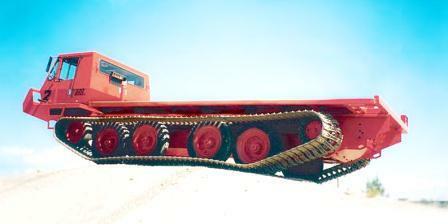 J M M in Switzerland, September 2003. 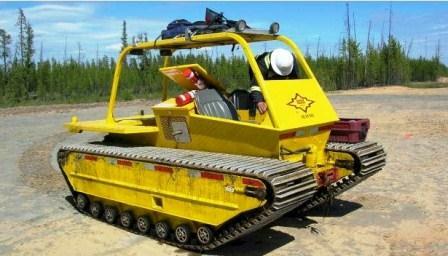 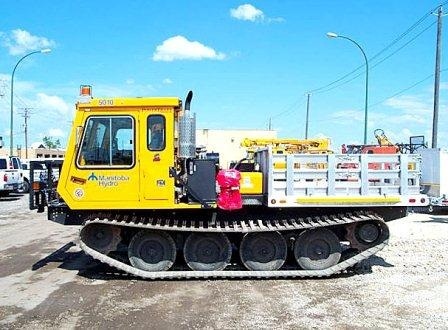 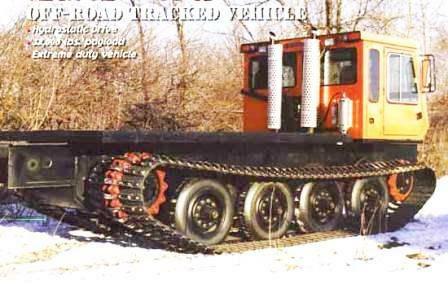 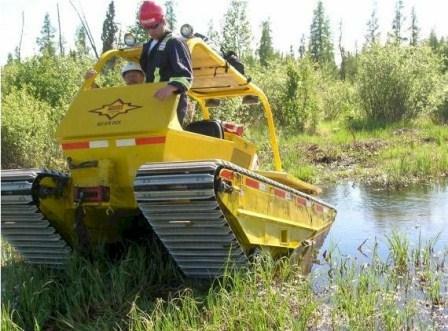 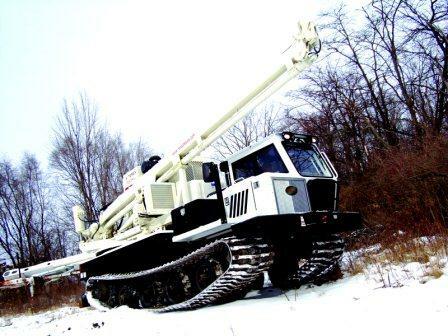 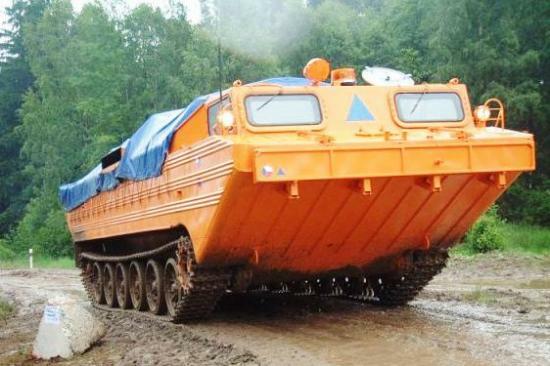 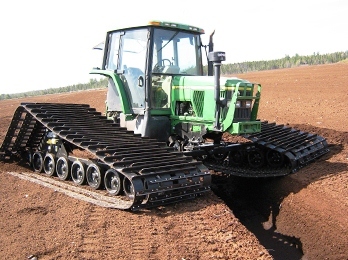 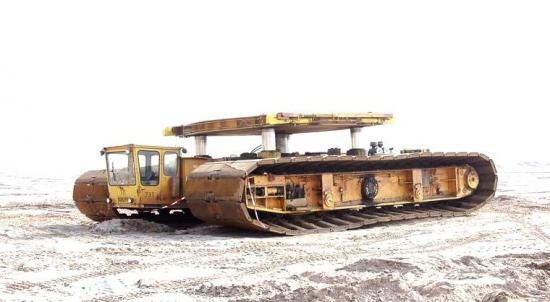 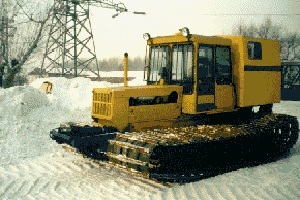 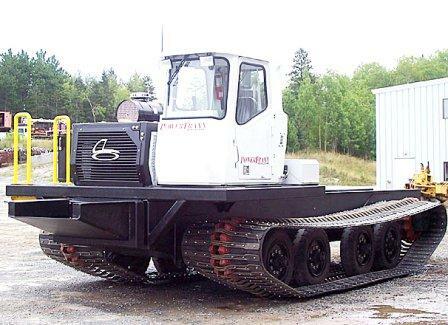 Tracked vehicle for installation of drains. 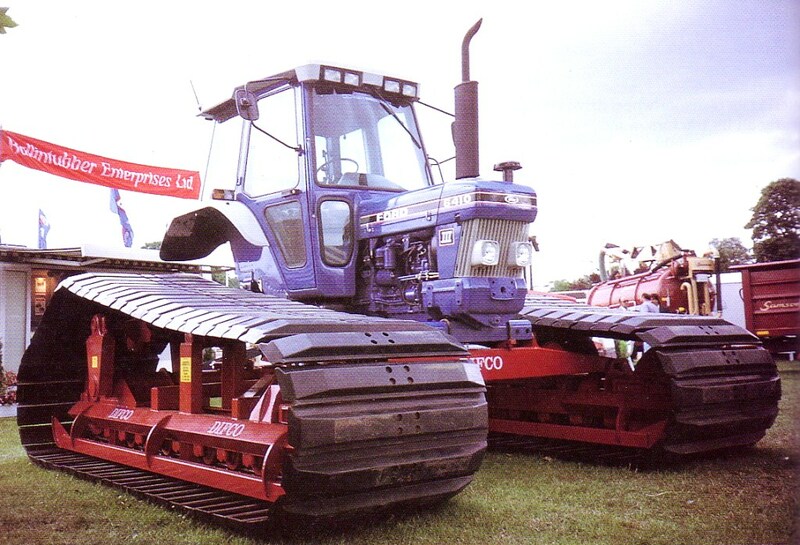 J M M at auction of Moerdjick, The Netherlands, on March 2003. 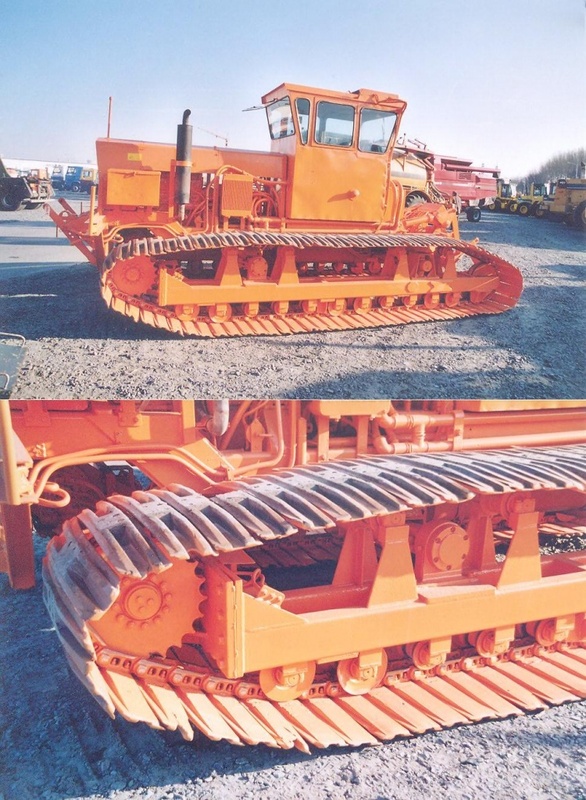 Tracks of Passini Group for undercarriages. 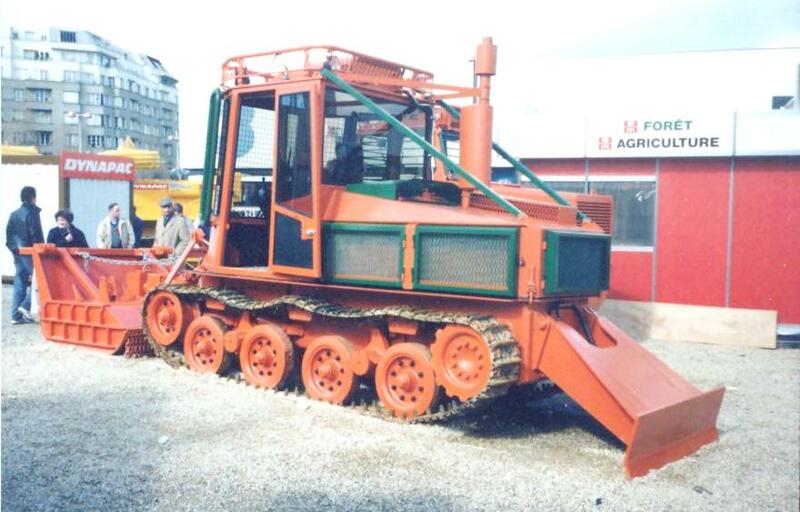 J M M at Intermat, Villepinte, France, May 2003.